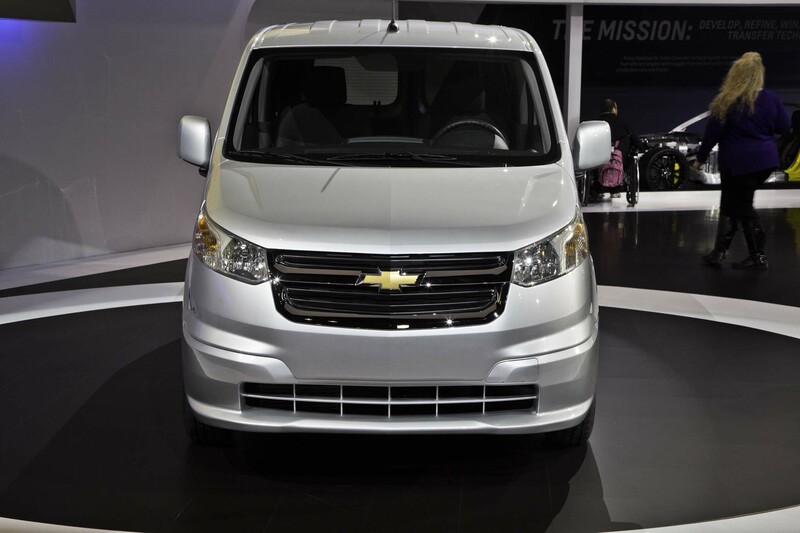 The 2015 Chevrolet City Express is commerce van available in this year which emphasize on fuel economy system. 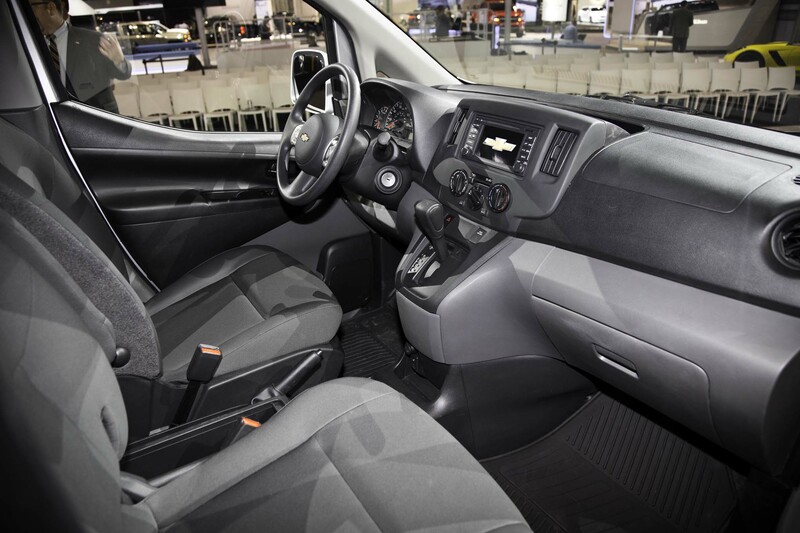 The new line up of Chevrolet truck, 2015 Chevrolet City Express, has been revealed in fall 2014. It is a van-truck or truck-van used for commercial interest. The design of this Chevy seems familiar with us. 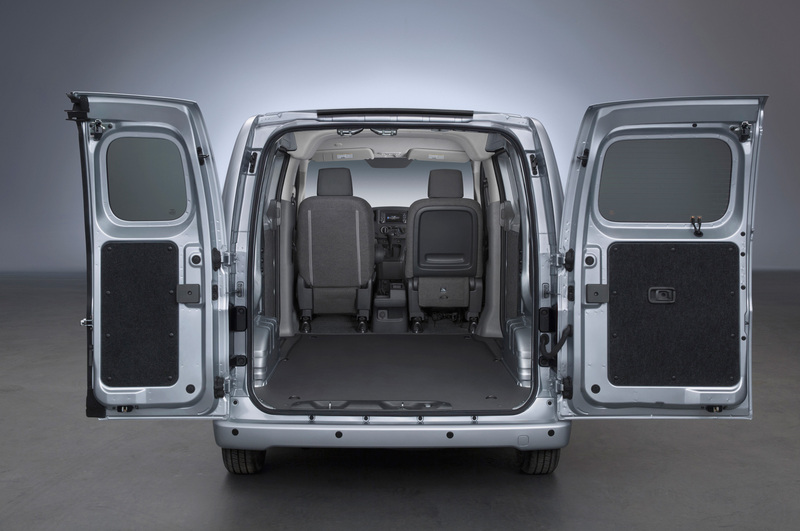 Some said the design is mostly same with Nissan NV200. It is smart strategy from GM to boost their sale in their hometown. 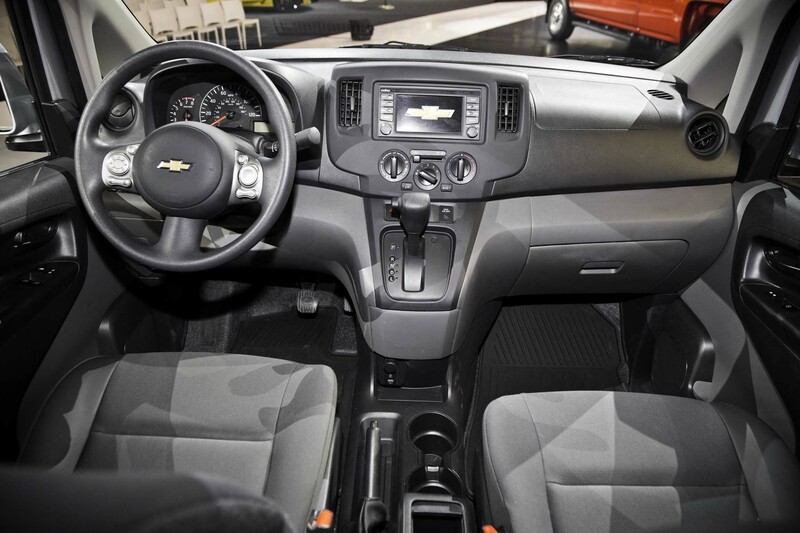 By using the winner of international award, Chevy believes that this is a win-win solution. Actually, this car is comfort to be driven across the country. With fuel economy that reaches approximately 25 mpg both city and highway, this car will be economic enough for business and commerce interest. 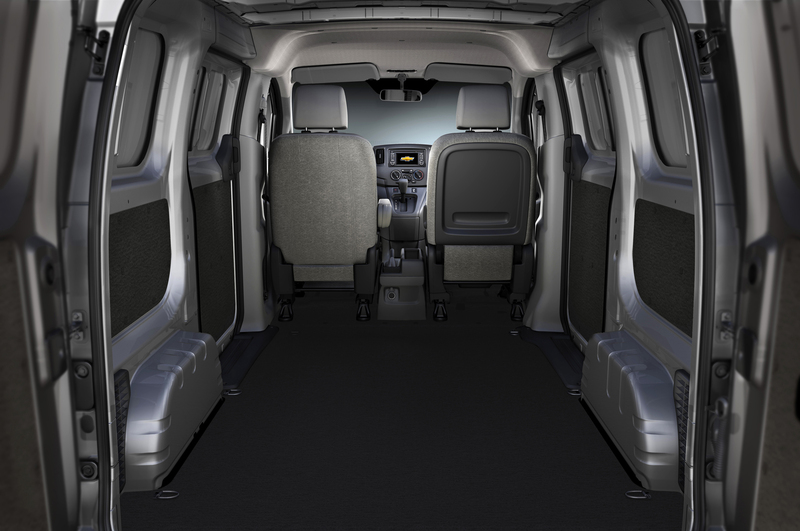 The 2015 Chevrolet City Express concept is exactly for commerce as they only provide a row seat in front. Meanwhile on the rear, they can place their goods. Actually, you don’t really need a stylish or elegant appearance for commerce car. But, for today’s necessity, this van is complete enough. This 4-door vehicle is applied with 4-cylinder 2.0L engine. Work with front-wheel drive and auto transmission, this car is very easy and comfort to drive in the city or long distance. 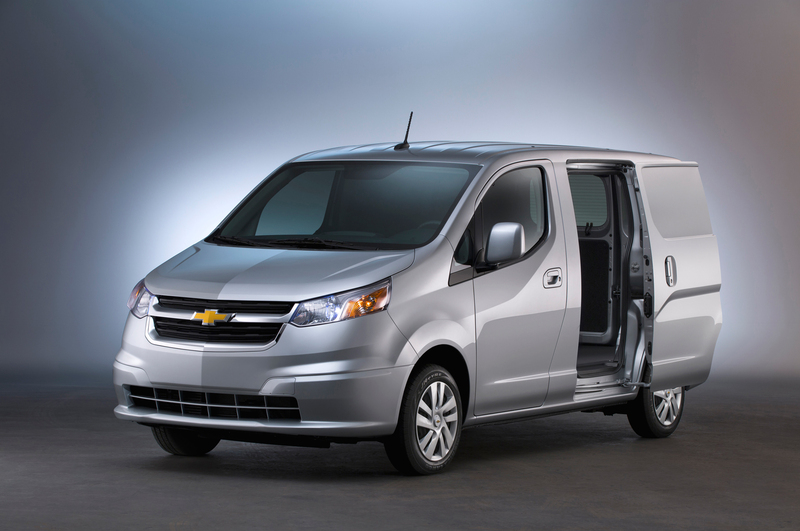 Even less the 2015 Chevrolet City Express insight has maximum horsepower about 131 hp. meanwhile, looking on the dashboard this car is applied with conventional accessories finished with modern touches. The package contains navigation, Bluetooth, XM radio, steering-wheel audio control, USB input, and rear view camera. To accomplish the safety standard this car is completed with airbags. All is conditioned to save the driver and passenger. 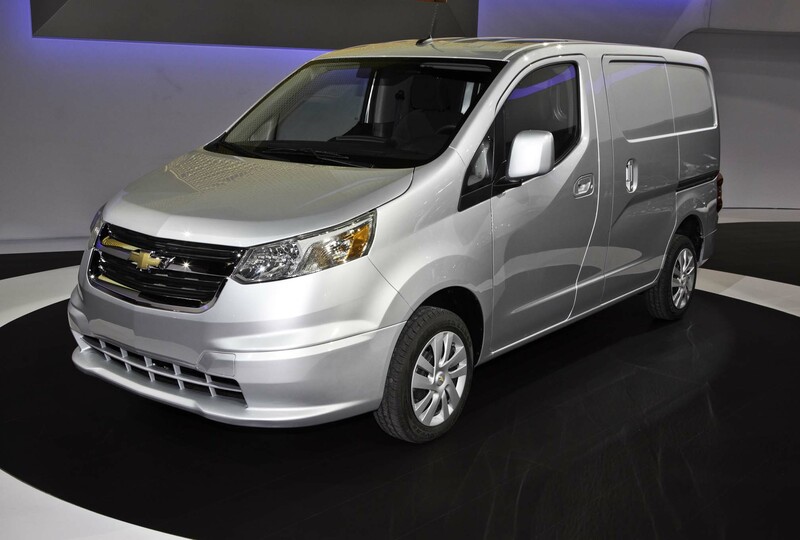 The price range for 2015 Chevrolet City Express is about $22,000 for standard. They also give long warranty times. The basic warranty is 3 years or 36000 miles and powertrain for 5 years or 100000 miles. It is available for some options for emission equipment, transmission, engine, and more.